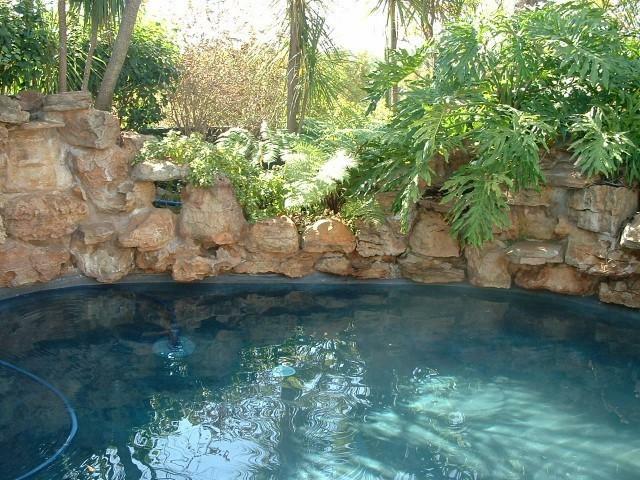 The business was originally founded in 1976 by Peter Curtis who was instrumental in bringing marbelite to South Africa. 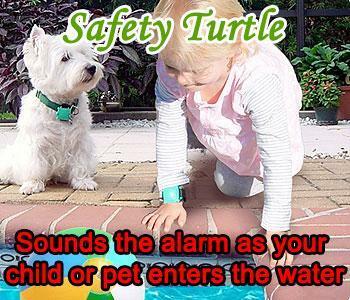 Since then, a very proud history and reputation has been developed and Russ is firmly in control of this reputable family business. 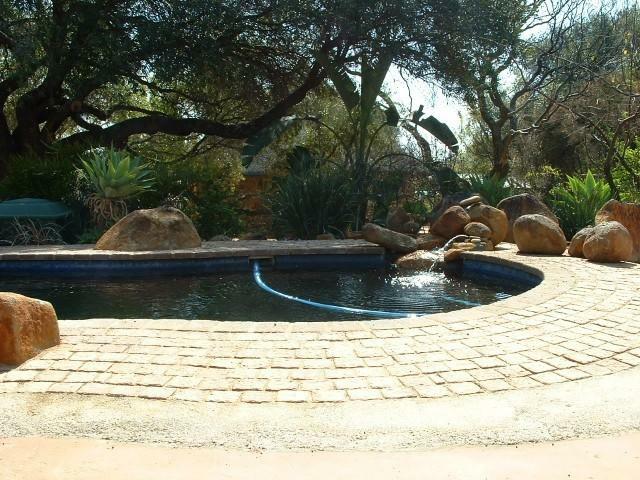 They have been building, repairing and maintaining pools in South Africa for more than 35 years now and their reputation often precedes them! 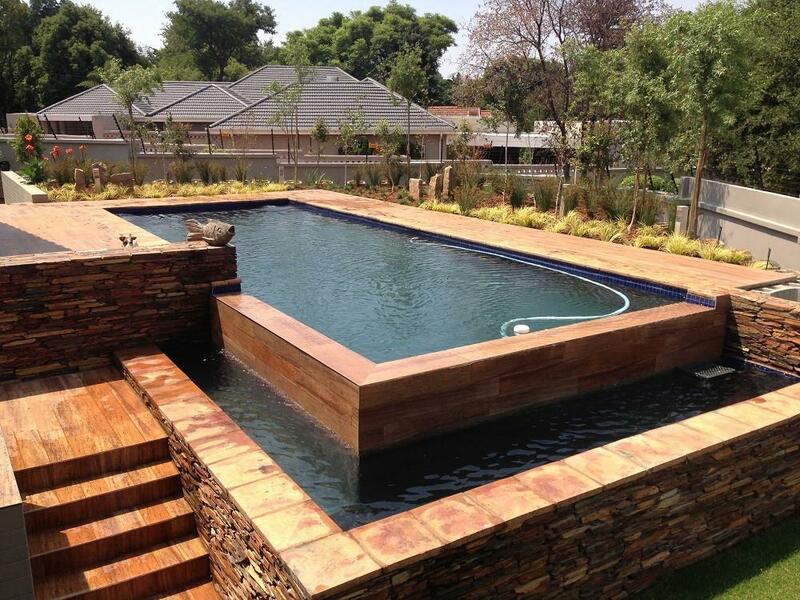 Curtis Pools specialises in unique, custom-designed swimming pools with a focus on making the most of your entertainment area or garden. 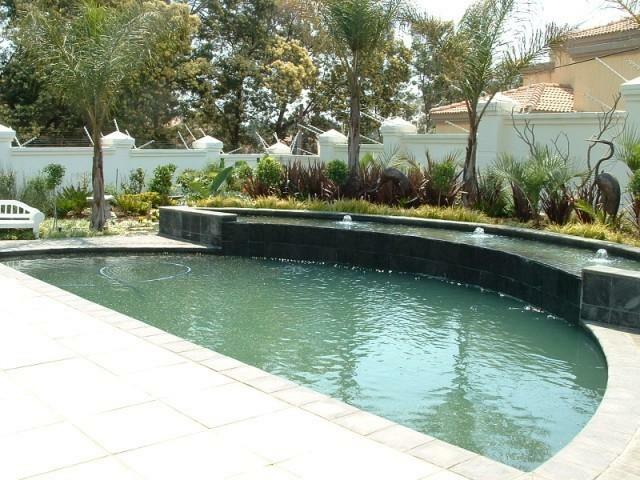 As Curtis Pools does not pre-manufacture pools, there is no need for you to compromise on your ideal swimming pool design. 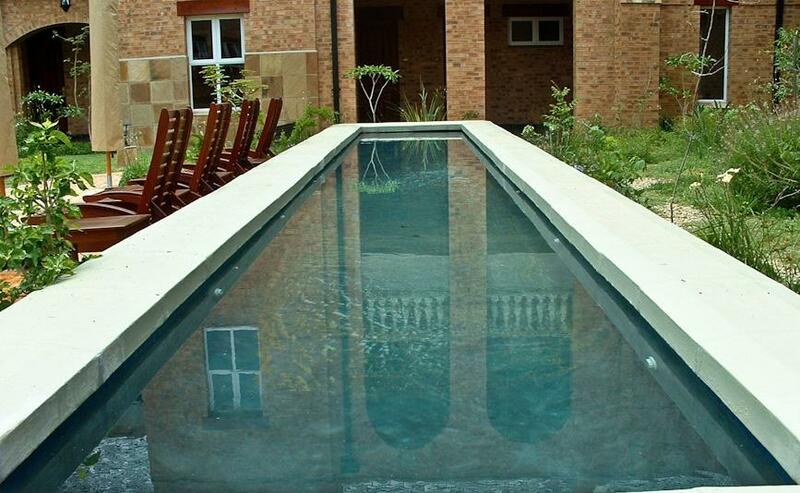 This means that, together with Russ and your chosen architect or designer, you can design and have the perfect pool according to your own specific space and desires! 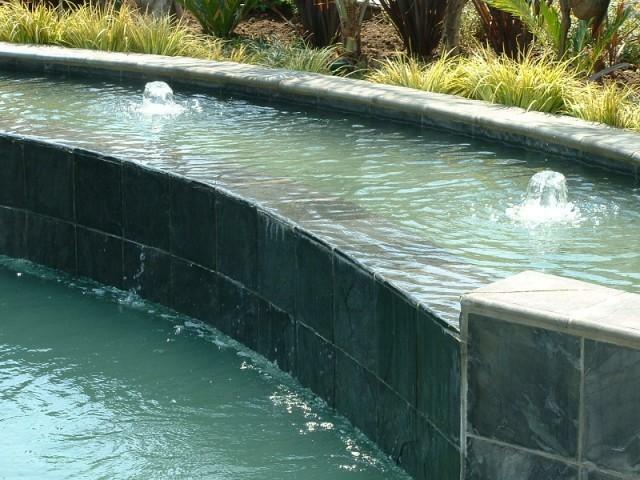 Curtis Pools has been responsible for hundreds of residential swimming pools and their expertise with regard to gunite is often sought on larger commercial projects too. 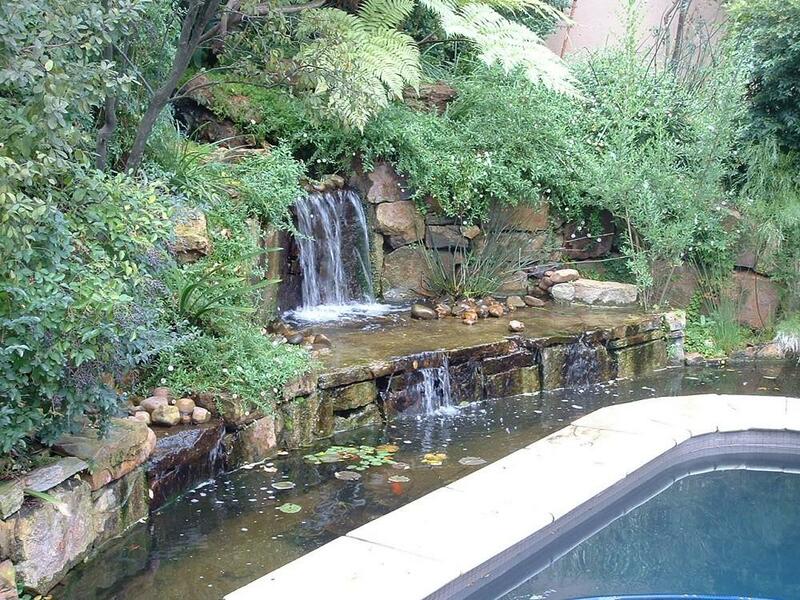 In fact, they are the company behind some of the exciting water features at the Joburg Zoo and they have also worked on projects for Investec Bank, Murray and Roberts and Group 5. 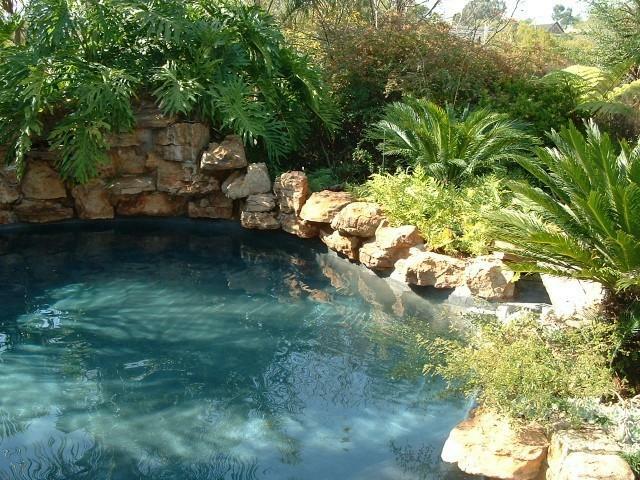 Curtis Pools are constructed using a gunite shell with a marbelite finish. 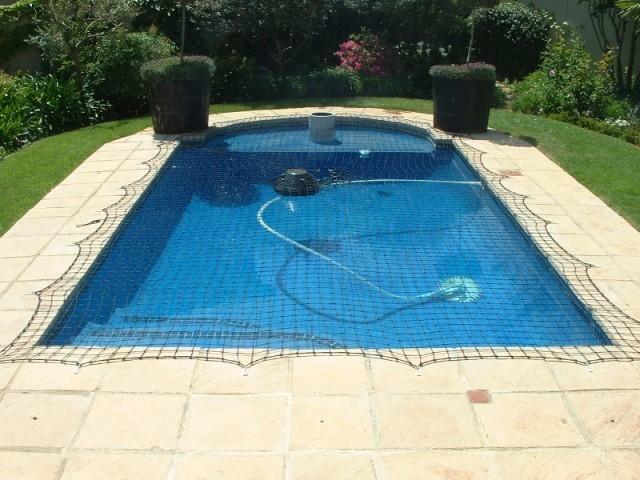 The gunite is sprayed onto the area and the marbelite finishing in the pool can be pigmented to create a lasting coloured swimming pool in a colour of your choice. 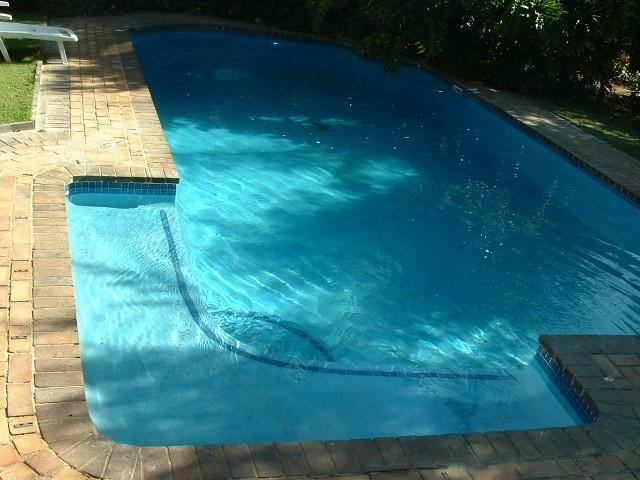 You are also able to choose from a wide range of swimming pool finishings including pavers, wooden decking, LED-coloured lights and mosaics. 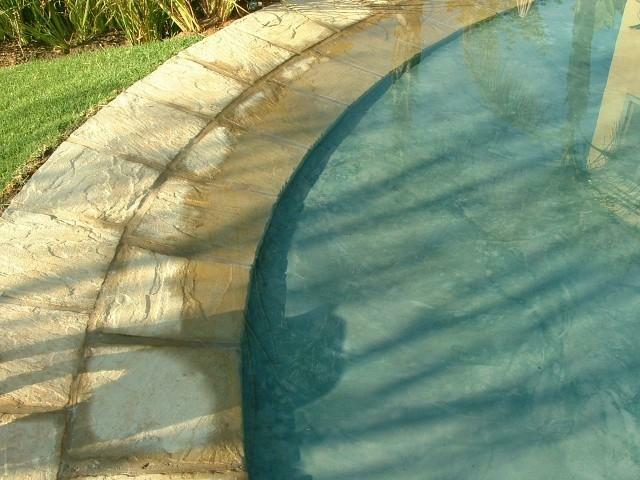 The end product not only looks beautiful but is durable, of a very high quality and easy to maintain. 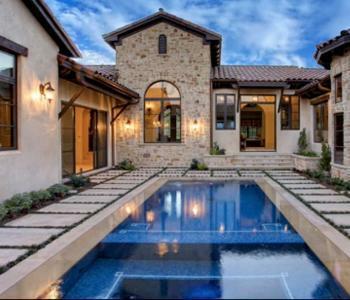 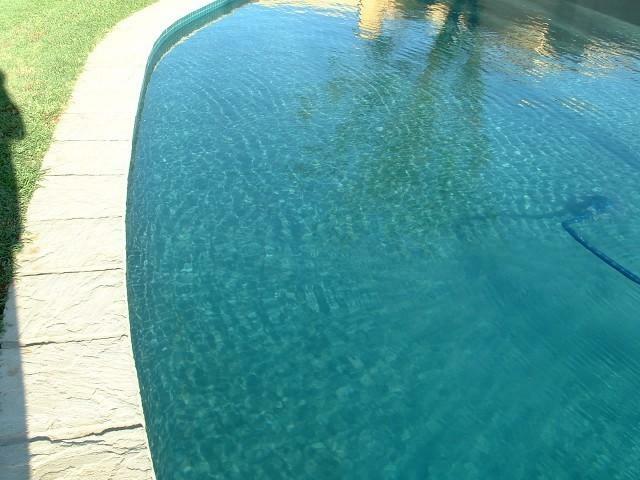 As a registered and current member of the NSPI you can be assured of a top-quality swimming pool with a professional team to assist in the unlikely event of any disputes. 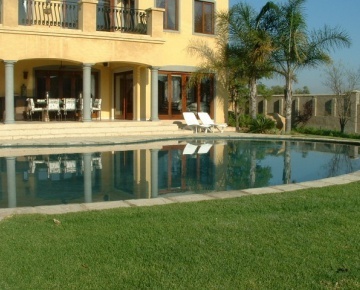 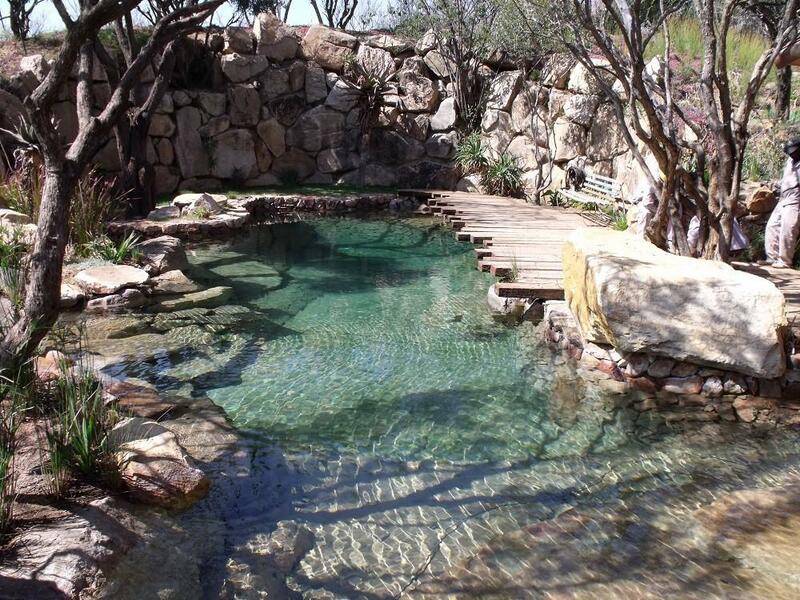 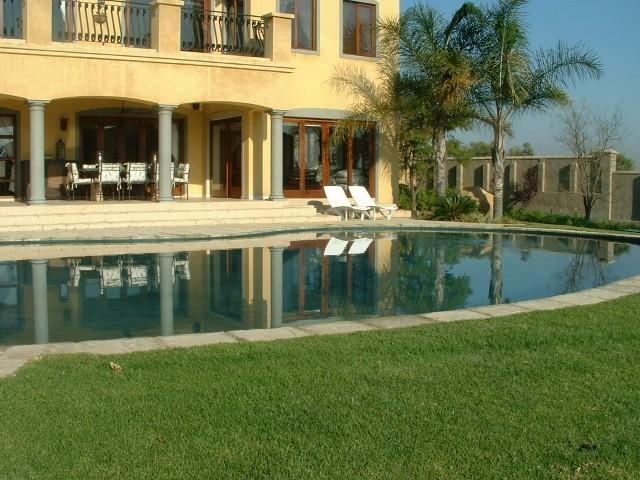 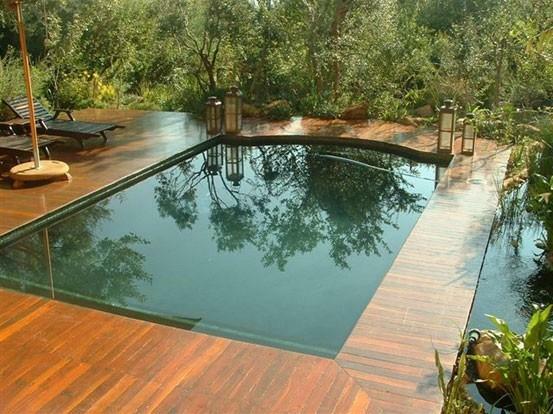 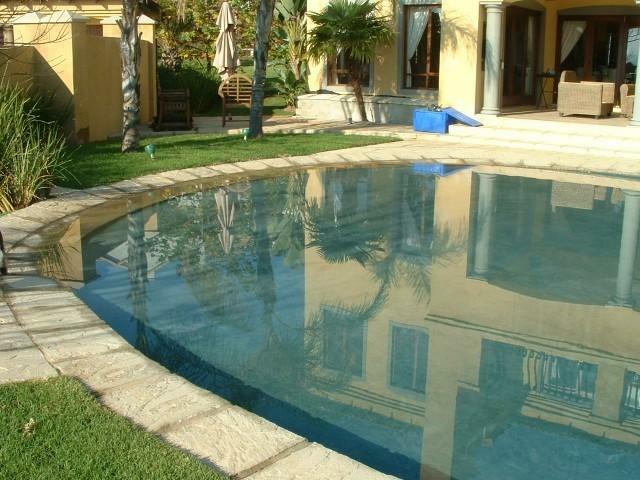 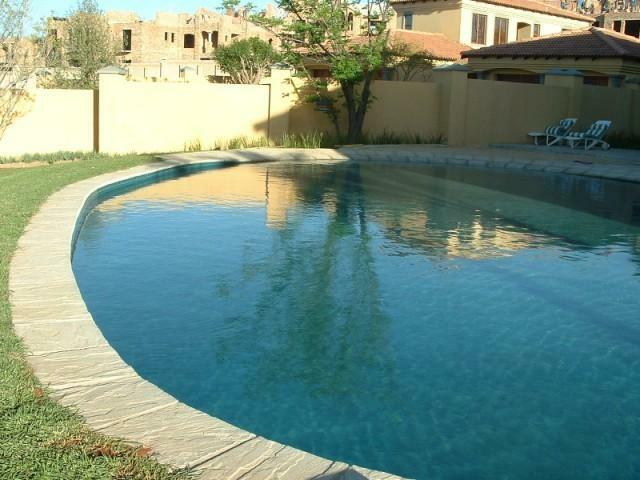 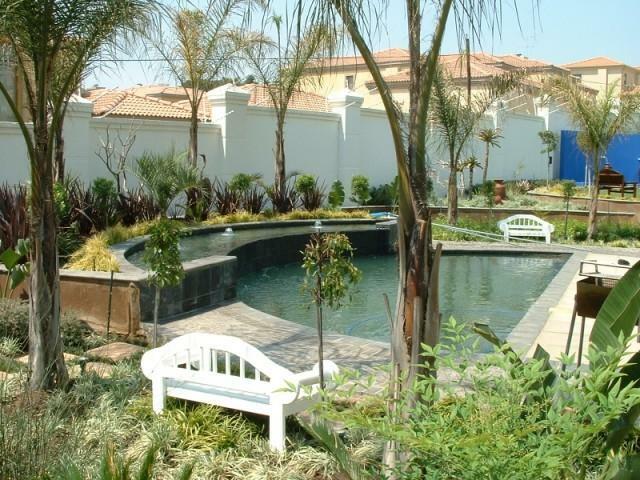 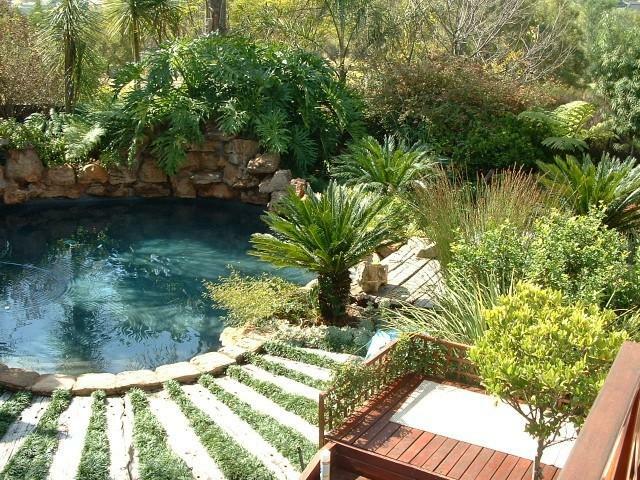 Although they are situated in Gauteng, they are happy to build a pool in your part of the country.